Are you facing Physical and Emotional challenges or Chronic Health Symptoms which are impacting your capacity to enjoy life the way you would like to? Hello, I’m Sophie Paine a Biodynamic Massage Therapist and Bodyworker based in Stroud and Bristol with over 20 years experience working with people with a wide range of health issues. 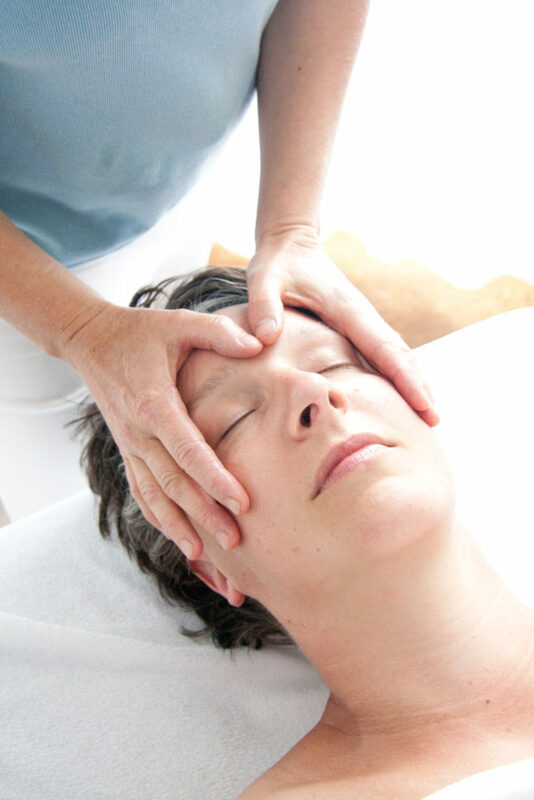 Biodynamic Massage offers a gentle and effective way to help bring about Emotional and Physical balance and regulation and to encourage energy and vitality to flow more freely. I use Specialist massages developed to help your body literally digest day to day stress and tension and the residue of traumatic life experiences – past or current. When these traumatic events have not been fully dealt with at the time they occurred this may reflect in Body Tissues eg. Aching Joints, Muscle Tension, Painful Shoulders, Back and Neck, Skin Conditions, in Postural and Breathing Patterns, in Mobility and Behavioural Patterns. These patterns may be the result of unprocessed or stuck emotions and by freeing them up or by providing more containment for them can bring about an internal balance – the best conditions for healing to happen.